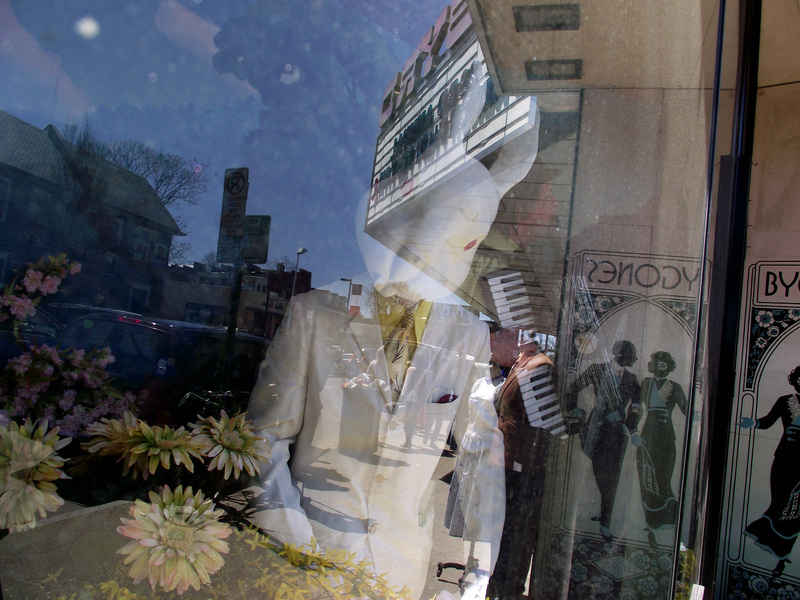 A photo of Barry Bless in the window of Bygones in Carytown playing his melodious melodies on the accordion during the French Film Festival, March 29, 2015. Did I mention the huge rabbit? 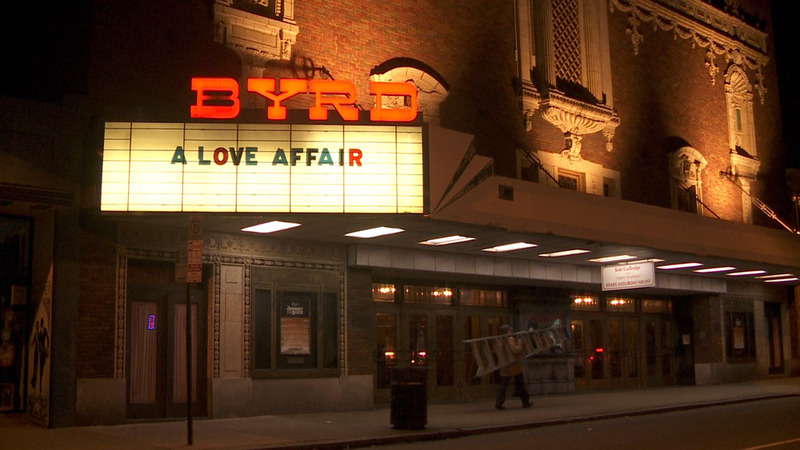 As a part of this year’s 2015 French Film Festival, “The Byrd: A Love Affair” will be playing Saturday night at 10:25pm. This new James Franco production is now filming near Atlanta, Georgia. 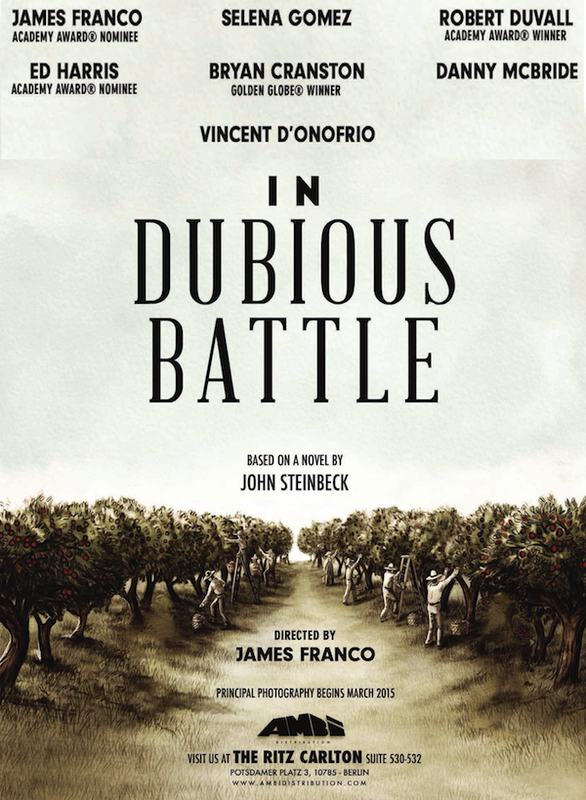 Steinbeck’s “In Dubious Battle” tells the story of the migrant worker in California in the 1930s. Not as well known as his “The Grapes of Wrath” but some say just as powerful. An impressive cast includes Richmond actor Coby Batty who will be showing his acting chops in this film based on the novel. We are looking forward to it. For more information on the novel which was published in 1936 go here. 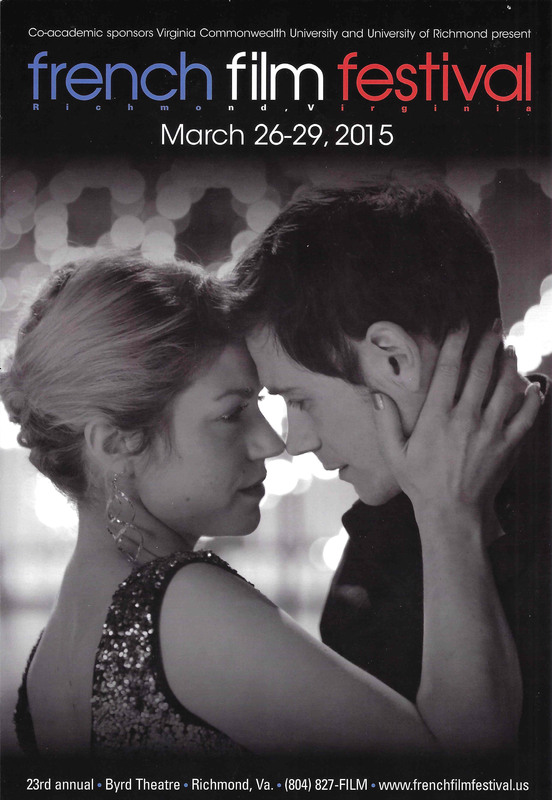 RVA News has the run down on the films for this year’s 23rd French Film Festival. Filmed by Bill Humm March 2, 2015. 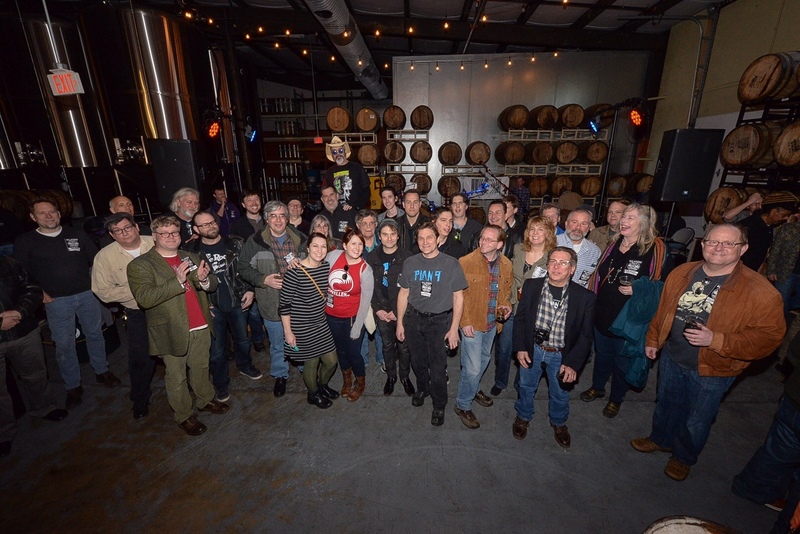 Present and past employees of Plan 9 Records celebrating its’ 33 1/3 year in the record business at Hardywood this past Saturday. Plan 9 has grown from a very tiny storefront on Cary Street to multiple stores around the state and then shrunk to just two stores, one in RVA at its current location and one in Charlottesville, but is still alive and supporting live music and musicians everywhere. Owner Jim Bland is in the front of the photo with the Plan 9 tee shirt on. I don’t know who took the photo, but when I find out I will give them credit. Congratulations to Jim Bland and his band of former employees on a job well done. Here are Jim Bland and Pedie Kurtzman at the 2nd year anniversary from the Tom & Marty Band flickr site. 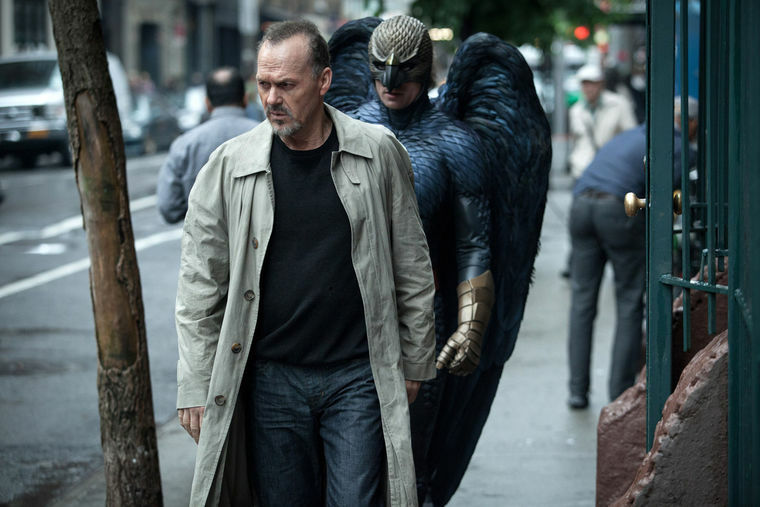 Last weekend we saw “Birdman: Or (The Unexpected Virtue of Ignorance)” directed by Alejandro González Iñárritu. Winner of 4 Academy Awards including Best Picture and stars: Michael Keaton, Ed Norton, Emma Stone, Naomi Watts, Zach Galifianakis, and Amy Ryan. I loved it from the first shot of a fireball streaking across the sky. I still keep hearing that people have not liked it. I just don’t understand. If you love movies, a little bit of unreality, and characters that to me seemed very real you will enjoy. Funny, it reminded me of a 1970 Altman film, “Brewster McCloud” and sure enough the day after we saw “Birdman“, I ran into a reference to Brewster McCloud” which starred Bud Cort and Shelly Duvall. It would be interesting to see if it still holds up after 45 years! We went to the Westhampton Theatre to see “Birdman” and for each of the last few times I have gone I think, this may be the last time I will be able to see a movie there. Go see a movie at the Westhampton, and take some extra time to look around. Check out the seats, the walls and yes even the bathroom, because one day soon they will all be gone.